Apple is making the voluntary recall due to an issue with the Beats Pill XL’s built-in battery, which can overheat and pose a fire safety risk in rare cases. “Because customer safety is the company’s top priority, Apple is asking customers to stop using their Beats Pill XL speakers,” a statement on Apple’s website says. Owners will get a free return shipping package, as no in-store returns will be accepted. The recall applies only to Beats Pill XL speakers—identifiable by the “b” Beats logo on the speaker grille and “beats pill XL” written on the handle—and not to any other Beats products. 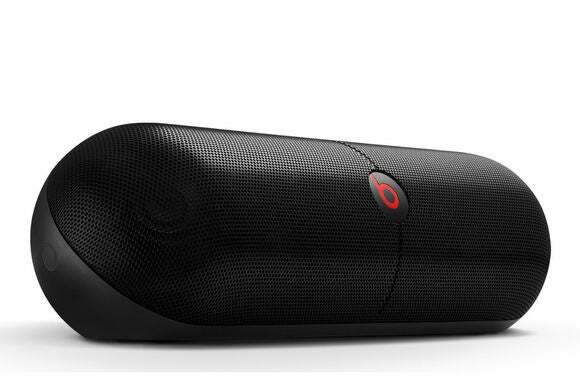 Beats started selling the Pill XL in November 2013, about six months before Apple acquired the company for $3 billion. Instead of replacing the product, Apple is handing out payments of $325, either as an electronic check or Apple Store credit. As of this writing, some other retailers are still selling the Beats Pill XL for less than that amount, including the Microsoft Store ($250) and Target ($300). We’d expect that to change pretty soon. The impact on you at home: It’s rare to see a product recall that involves payment instead of replacement, but in this case Apple hasn’t said whether it will even put the Beats Pill XL back on the market. 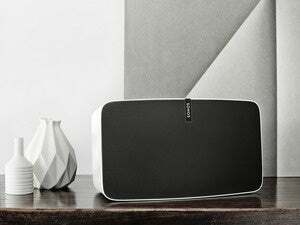 For now, buyers can try to find something similar—in the Apple Store, Bose’s SoundLink Speaker III comes closest on price and battery life—or take the money and run.